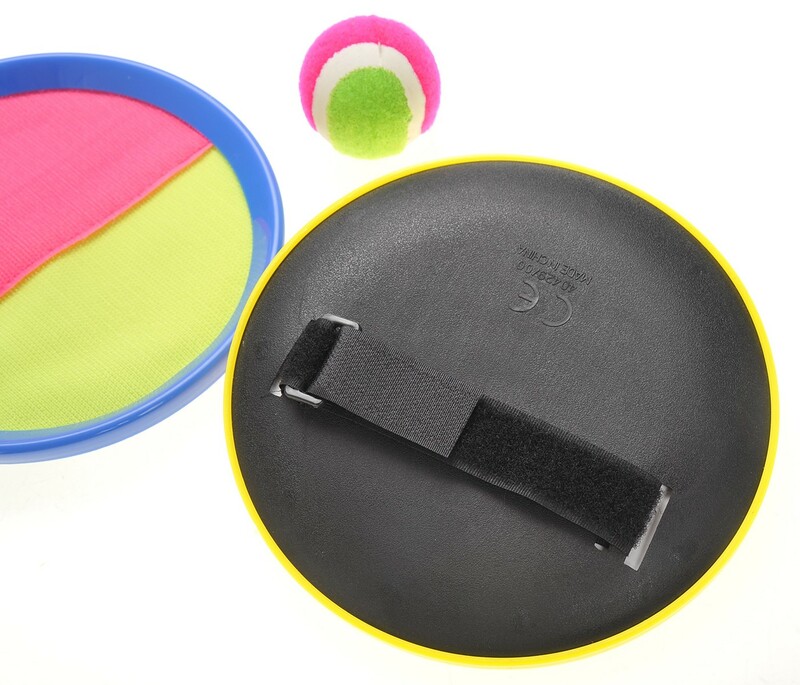 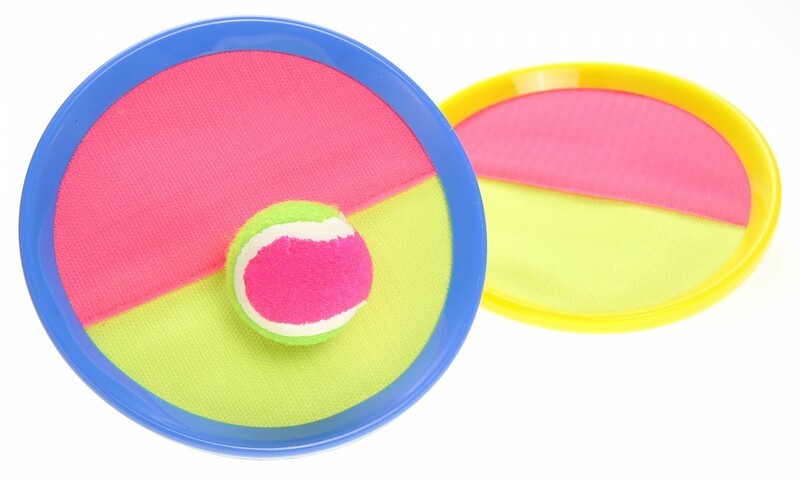 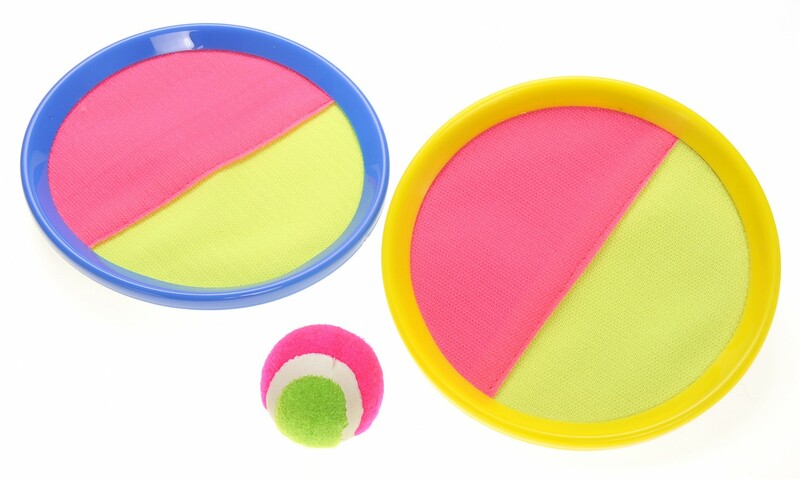 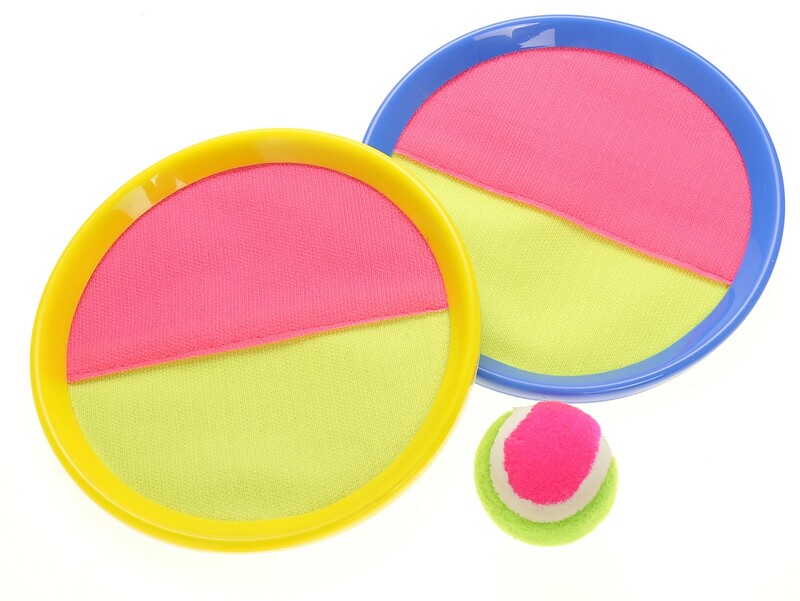 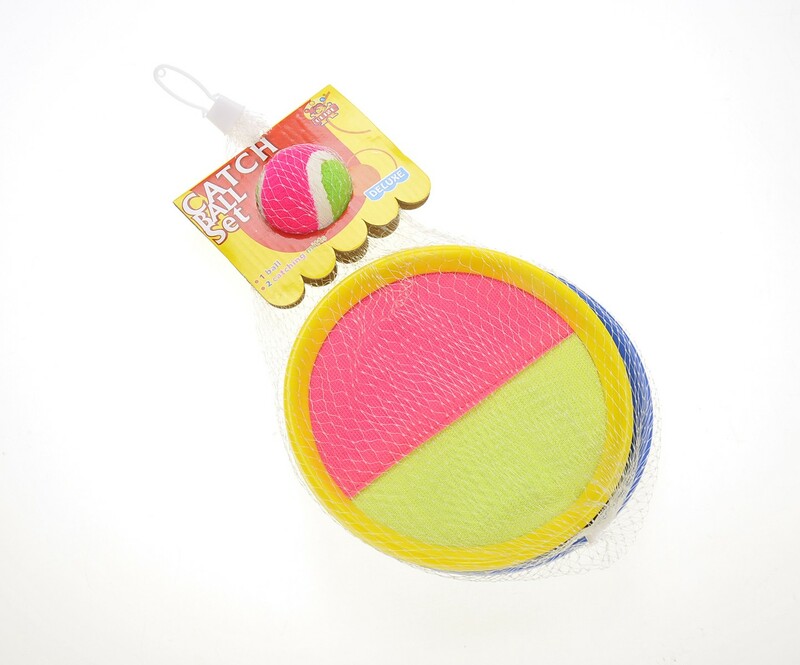 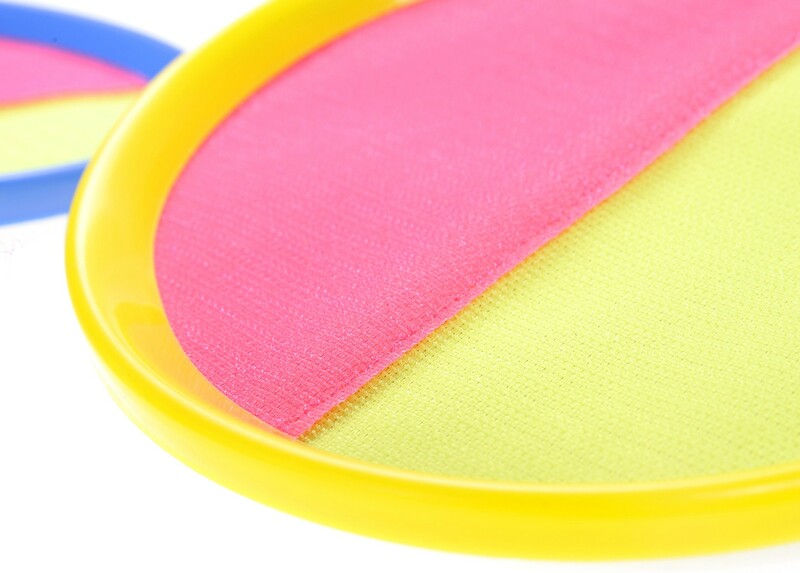 Master Box Dimension : 23" X 15" X 25"
Play ball with this fun Velcro catch and throw playset! 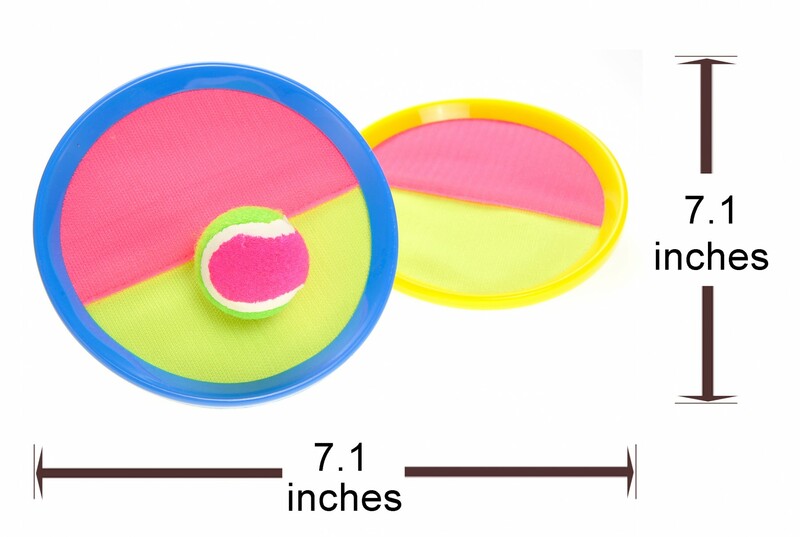 Great for Indoors and outdoors. 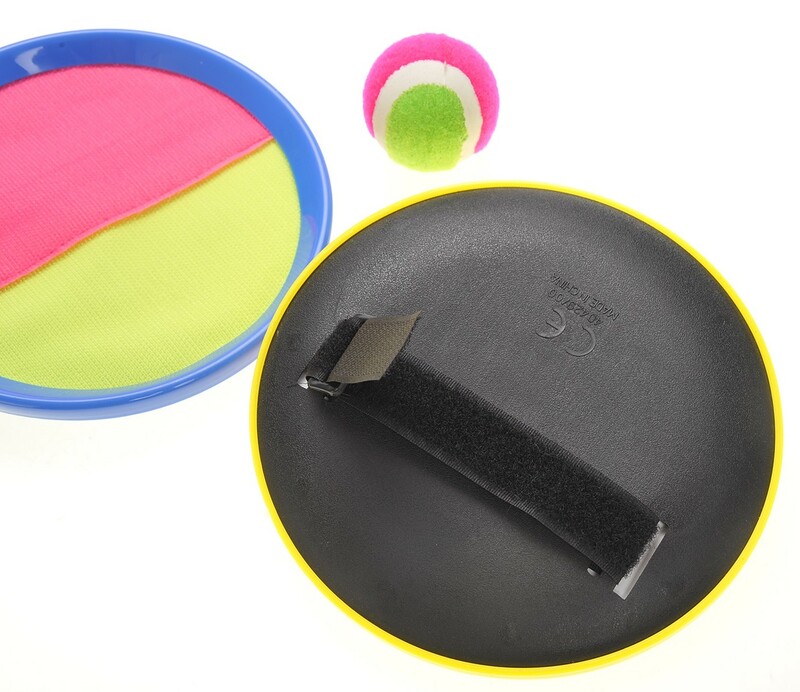 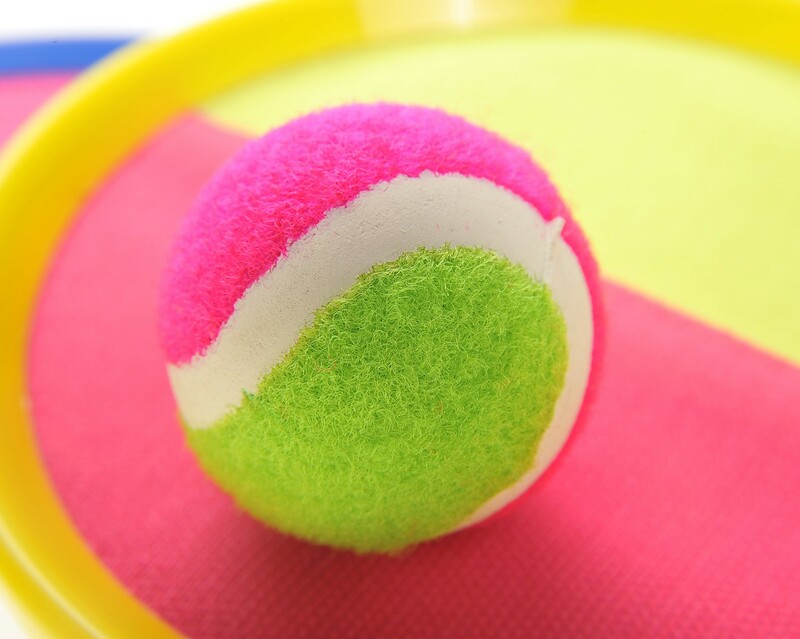 Helps train and grow your hand and eye coordination skills. 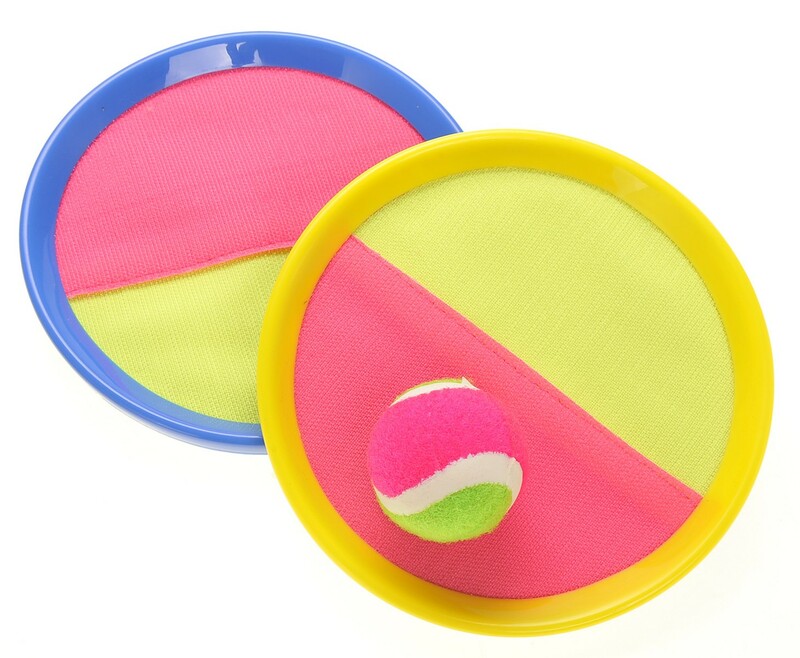 Perfect game for energetic kids.